From a simple e-mail to a document written accordingly to a template, this gate is presented to internal stakeholders (including implementing partners) to collect feedback on the initial project idea. It must be simple, but clear. High level budget estimate and overall outcome must be included. It will focus on the “what” and will present an initial idea on “how” the project will achieve the proposed idea. 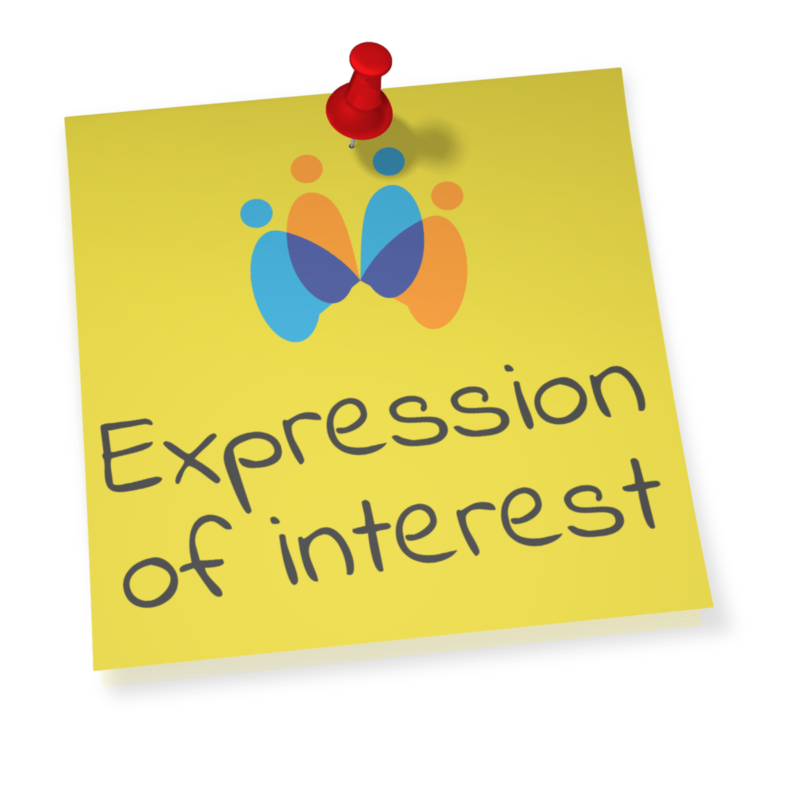 Submitted to potential donors and key external stakeholders, the expression of interest still consists of an informal document or presentation, depending on the relationship that is already established with these stakeholders. This document still presents high-level details, but the “what” and “how” must be more tangible. A formal document requesting approval receiving funds, sometime following the donor and/or external stakeholders’ template. 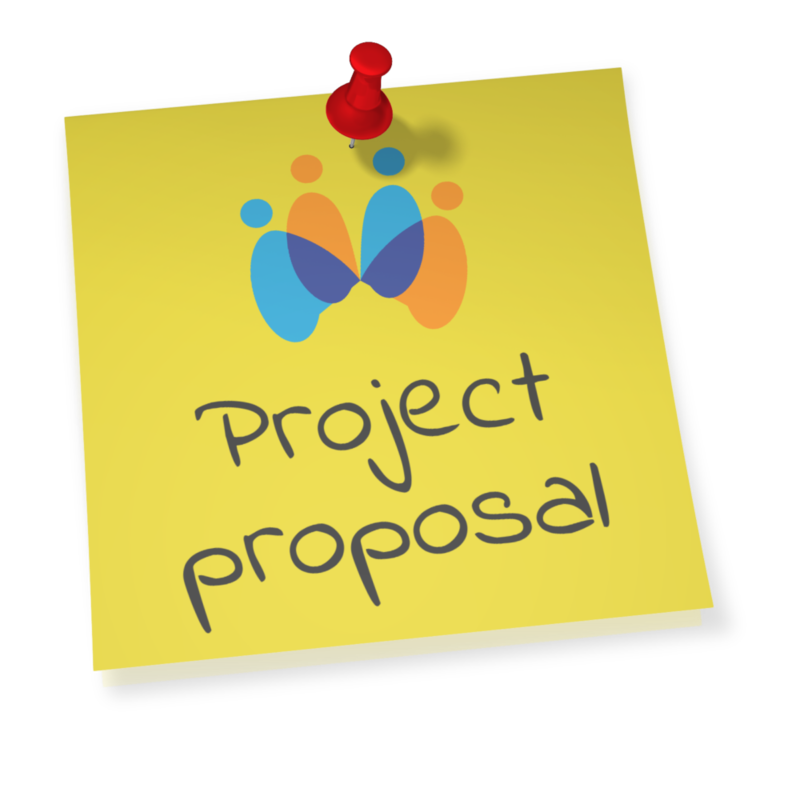 The proposal is more detailed and precise, which requires more time and resources to develop it. Jumping into writing a project proposal without going through the first two decision gates might end up as a loss of time and resources. No! The project proposal is not the decision gate that approves the beginning of the project. A formal authorization is required, even if you receive a proposal approval. If funds are internal, a Project Charter might be enough to authorize the beginning of the project, depending on your organization policies and procedures. But, normally, a formal agreement or contract is required to establish roles, responsibilities, budget, expected outcomes, tolerances, and project changes procedures. The initial decision gates are most common, but no more important than gates that will connect stages and phases through the project life. According to the PgMD Pro Guide, one of the most effective ways to maintain control of the Program (or project) is to divide the Planning and Implementation phase into stages, with a Decision Gate at the end of each stage. Questions like “are we ready?” and “do we continue?” must be answered at each gate. A good example is the end of a series of microfinance and entrepreneurship training courses that prepare the beneficiaries to create their small enterprises. Are they ready to start their businesses? Did the courses achieve the level or comprehension we planned? Is there any additional knowledge we must share with them? Are we ready to support them? 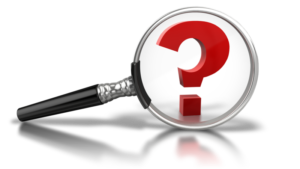 Is our team prepared to guide them through the business development paperwork? Are there tools to help them managing their business? How about other project components? Are funds available? Systems in place? Reports and documents ready? Do we continue? Is there any change in the context, bureaucracy, beneficiaries… that would require “one step back” before moving to the next stage? During the planning phase, the project manager usually sets up specific “moments” to review the project progress and adapt the plans. These are very good points of control and decision gates can be added to the review/planning process. Remember: decision gates are not necessarily a decision point for the Project Committee – it can and must be a helpful tool for the project manager and project team. 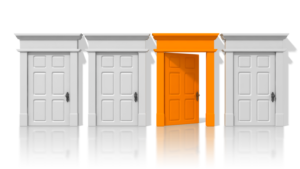 Ultimately, a decision gate can also consist of a series of doors (or options), each one of them leading to a different approach to the next project stage or phase – helping the team to move forward to the same direction. Emergency Decision Gates are moments in which the operating environment of a project or program changes dramatically in a short period of time. Stakeholders critical to the program – senior managers, governance authority, internal and external specialists – will then need to make quick decisions about whether to change plans, or in some cases, even stop the project. 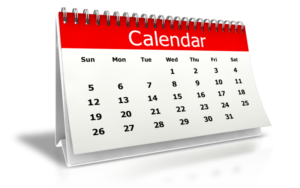 As a real example, a sports activities project funded by two donors has its procedures, expectations, outcomes, and priorities changed every other month by one of the donors. The counterpart did not agree with the constant changes and informed the project manager that it would possibly requests the funds returning if the project would not achieve the original outcomes. Pushing the project forward at the risk of returning all funds (already received and future parcels) or cancelling the project now and returning only funds already received? The project manager developed a financial impact analysis comparing both scenarios and “pressed the button,” which lead to a Committee decision to terminate the project – avoiding an even more critical risk: reputation’s damage. How should the project move forward after a decision gate? Project Plans, Charter, and tools must reflect the decision and analysis that was just made. It is most likely that a decision gate will change the project, to correct the project path or simply improve it. Besides updating project documents, it is very important to communicate any change and what was analyzed and learned – a one-page message to all key stakeholders (internal and external) will help to keep everyone in the same page. As in any other project management process, communication is a key for the success. Think of your project as a long flight with many connections. 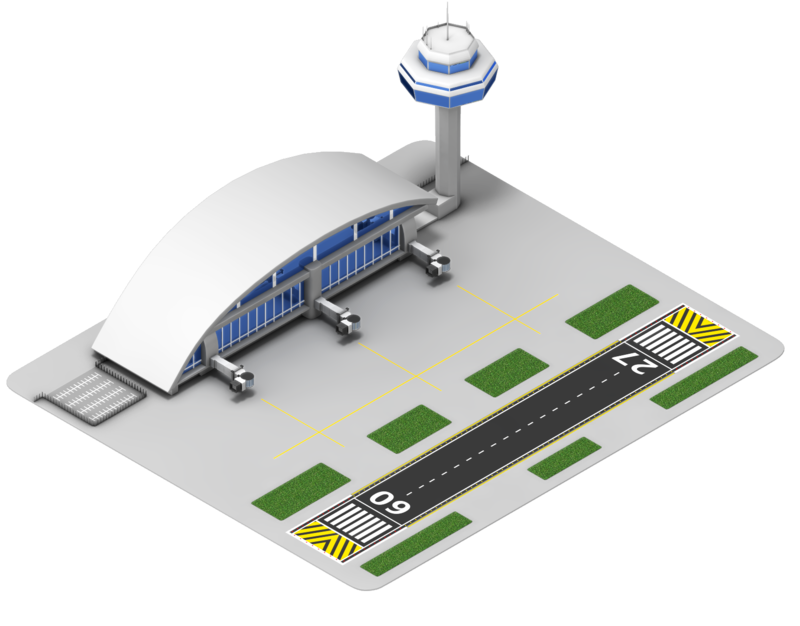 Each airport you land is a decision gate. You need these connections to refuel the plane, check all engines, change passengers (beneficiaries), maybe replace the crew (team), and adjust the plane direction. Even if the boarding gatefor the same for the next flight leg, I am sure you will check the airport panels (indicators) to make sure you are in the right place and going to the right destination.